Decided to Become an Affiliate….What’s the Next Step? There are several answers available on the internet, but those aren’t worthy of attention. I am aware of the tips you might have read before. It’s either you are asked to start a blog, display some ads and wait for it to pay off. If you are okay with this strategy, you will be in for the meticulously long and demotivating journey to profit. Should I suggest you some easy and short ways to monetize your website? Join affiliate marketing. No doubt you will need some time and efforts for it, but surely those will be worthwhile. 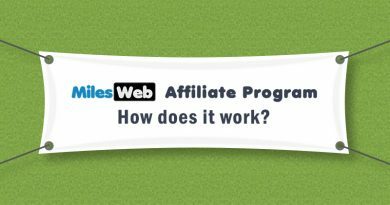 Also check: How Does MilesWeb Affiliate Program Work? In this article, I am going to talk about ways to monetize your blog with affiliate marketing in a simple and actionable way that gets results. This isn’t possible until your blog is well established and is gaining good traffic. This article will surely help you to get on the right track. Again have a question, when to monetize your blog? Start immediately after reading this article. Affiliate marketing is a process where you refer any individual to an online product in exchange for referral commissions. 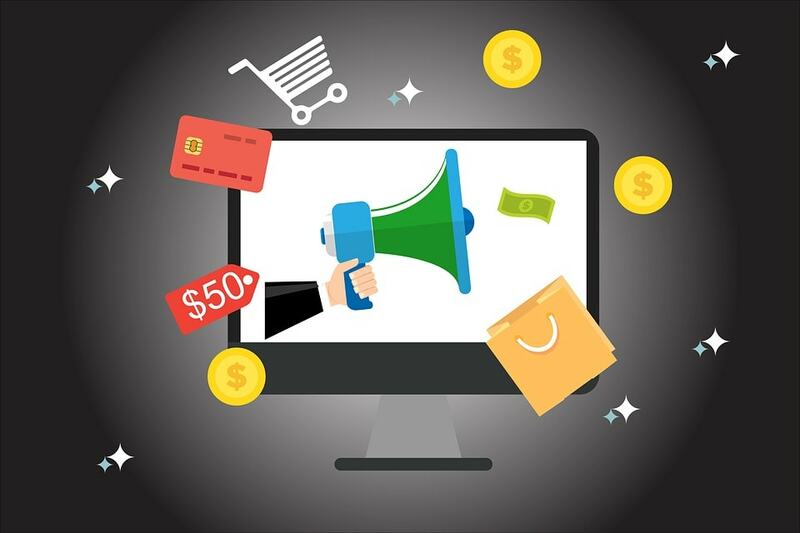 If you are doing an ecommerce business or selling services online then your basic method of earning revenue will be through the sale of these items. But if you are a blogger and write about any products and services you may also be able to earn extra income by adding affiliate links to the article. 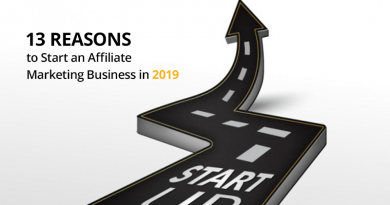 All want to find their ideal partner with a single shot approach and therefore, many end in choosing any affiliate offer randomly to check if they can earn some money. 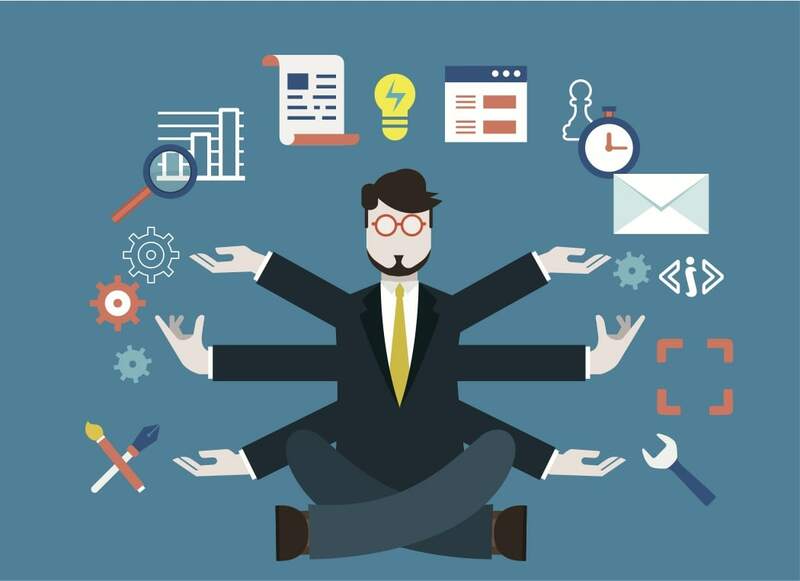 Ultimately, it leads to wastage of time and efforts as well as it consumes your site’s space. Instead of such a quick method, it is important to select an affiliate partner wisely for maximizing the income you can make. For example, you have a blog or website based on web development niche, you can consider the affiliate program of a domain registrar or a hosting provider. 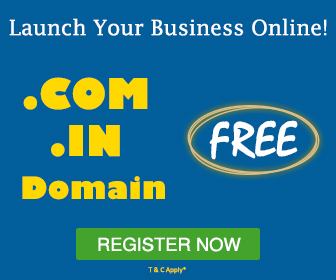 This means you can partner with one of them for selling domains, hosting or SSL certificates to the visitors on your site who want to learn about these things and also want to use them on their website. In the same way, if your blog is about sports, you can join the affiliate program of memorabilia, sports clothing and ticket vendors as that would be perfect offering to your visitors. Firstly, think about your content and then check for the merchants in different affiliate programs that will complement your content. 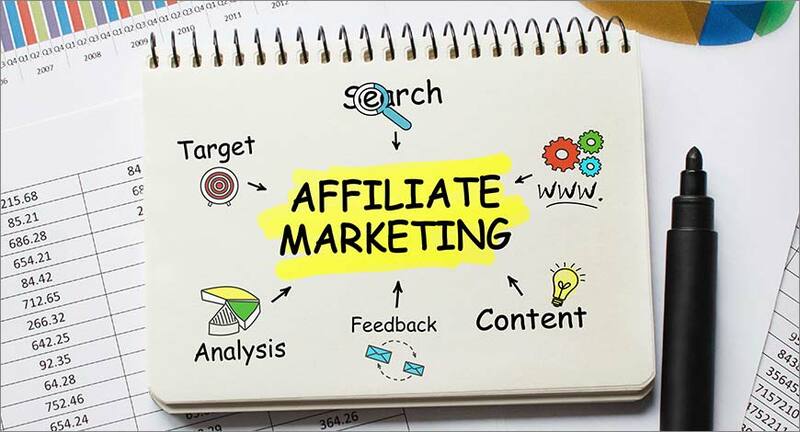 When you plan your marketing efforts, it is important to consider the way affiliate program pays out the affiliate income. The cost of getting paid may vary based on your country. You may find the same affiliate offering payments through numerous platforms and hence you can select the one offering the best rate for you. Even successful affiliate marketers select the right offers for the right content on their sites. But some smart ones are well-known for moving at the higher-paying affiliate commission for some specific items and then writing their content in order to appeal to that audience. You can do affiliate marketing effectively by smartly selecting the vendors you promote. Prior to signing up for programs consider your visitors’ interest in the products. Select the partners that offer items matching your website niche. 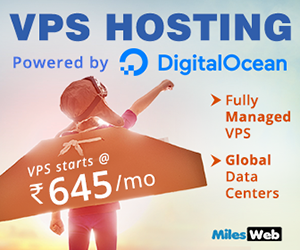 In case your site is all about digital things then web hosting or laptops would be the best to find and get success. Instead, if you add an offer for clothes it won’t be a wise choice for your business, in this case. I will guide you here with different ways of using affiliate marketing on your website. The first step you need to follow is finding your target audience that means who is visiting your blog. You need to find what they are searching for and what they hope to achieve while on your blog? What is motivating them and what pain points are they facing? Try to pick up the common characteristics and create your audience profile. This is essential for your blog to rank among the top money making blogs. 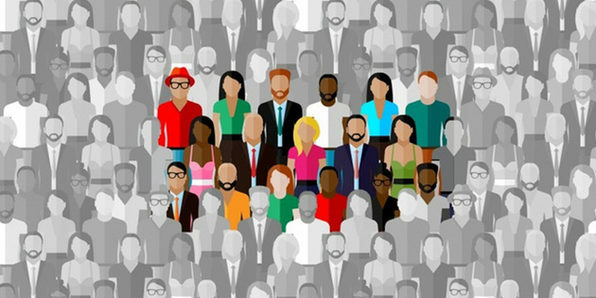 Why is it so important to know your audience? This is because it adds relevant value to them. Creating a perfect landing page and sending your visitors to the highest-converting sales page would prove to be a fruitful way. But if you aren’t aware of your audience interests then you might be selling biscuits to a chocolate lover. Affiliate marketing is only about taking the right audience in front of the right offer, in the right way. Even doing affiliate marketing with a blog is the same. Just understand your audience interests and start with it. If people take a deep interest in your website and respect your opinion, it is possible to embed links to products in your articles or text. High-value content is the key component of making money with a blog then it doesn’t matter the number of blogs you have got. Related: Tips To Improve Your Web Texts Readability Drastically! Even a beginner can bang up a blog. Simply understand the working of blogs, fill it with thin affiliate content, and dream about the amount of money you will make. But this is a sure way to make very little. Those who are just starting with an affiliate program and want to get free organic traffic, need to publish useful, unique and relevant content. This is the method followed by many successful monetized blogs. And this is what seems to be valuable to Google. If Google loves something more, it means there would be more organic traffic and this would lead to higher conversions. 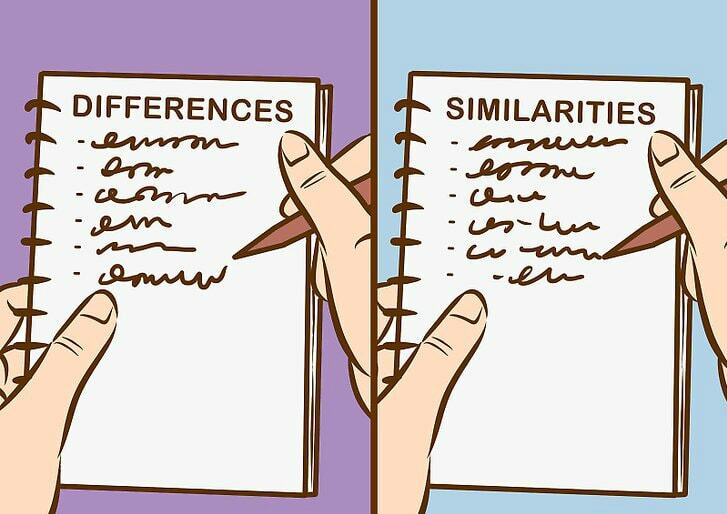 Besides having a good content, the type of content also matters a lot. For example, people checking for some information and haven’t yet decided on buying some product will get attracted towards the “general information” articles. While articles such as product reviews, attract people who are already willing to purchase something. If you are confused about which niche to start with, you can always search for affiliate offers prior to starting a blog, to get some great ideas. In general, the blog’s success shouldn’t depend on a single product. Instead, it should be flexible for promoting multiple products within the selected niche. When you focus on your audience and your blog first, you can easily promote any relevant product/s, rather than promoting just a single. How to choose the best affiliate products for promotion? If you are just starting as an affiliate don’t at all promote crap products, though they pay you high. This is because it will affect your reputation and that matters to a great extent. You will find millions of great offers in the online market. 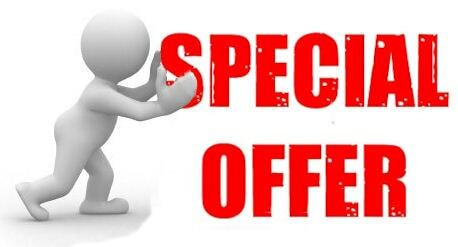 So, start with some different types of offers which will give you some idea. The page on which people land is considered as your money page. Your goal is to land as many people as possible on this page. The page you use and the marketing method you follow completely depends on the factors such as your niche, product, and your marketing strategy. These types of pages are created just for the purpose of getting people to subscribe to your email list and then you can send them emails of relevant offers immediately after they subscribe. You might have come across such pages with examples such as “Want to download this guide then subscribe to our newsletter” or “Sign up for our daily newsletter”. You may also find some affiliates giving detailed reviews on their blog about the products they promote. This strategy surely works and can be used for just one product without the need for building the email list as the visitor would directly land to the product pages from the affiliate links in the article. It’s well known to all that including many affiliate links in the content for SEO purpose isn’t good. But since it’s for a single page and you are filtering your internal traffic to this page, ranking in Google becomes the second thing. Related: What Are The Best Ways To Get To The Top Of A Google Search? Review articles are an effective technique since you educate people about the product they are buying after they click on the affiliate link. Those who click on your affiliate links in the review articles get warmed up for a sale. 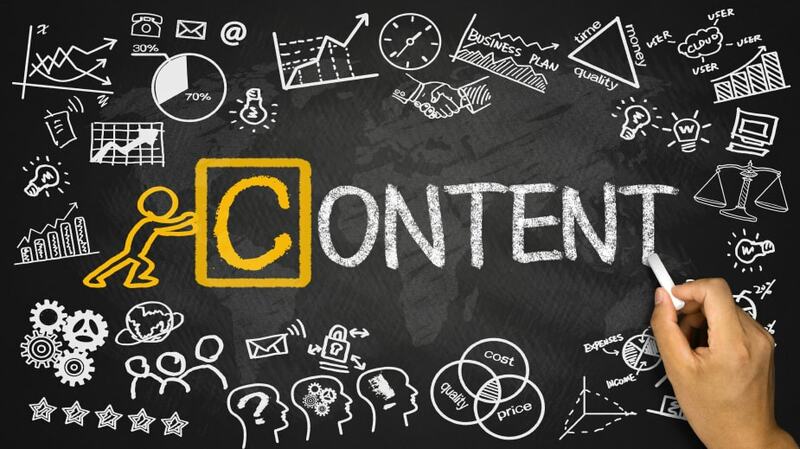 Also, if everything goes well, your review article also becomes worth to be ranked in Google which indicates that you are bringing highly-targeted audience before a high-converting piece of sales content. You can also have a “top 3” comparison page or the number might change as per your competitors or products. It will act as a snapshot of your top-rated products with pricing, pros and cons, and other details provided. An affiliate link can be included on the sale page and one to your detailed review (if required) for the audience that hasn’t yet made a buying decision. This idea will work when your audience requires more choice as one offer won’t make everyone happy. This page contains the list of tools used and recommended by you. People are excited to know what you use/recommend for helping them achieve their goals. This can be a simple way of making some extra bucks by promoting useful and relevant products. You can include Call-to-Action (CTA) on your blog. It helps in knowing your audience and keeping your content in place. The most common place to include a CTA is the sidebar and you can use a banner for gaining subscribers, directly send to a sales page or warm people up first by linking to your money page. You can insert text, banners or buttons with the help of plugins anywhere within the content. It can prove a great technique, if executed tactfully and strategically. Even if you add one or two sentences at the end of your post with a link to your money page, it will work well. You will find many free plugins for automatically inserting your CTA text or image and also target particular categories. There are some themes that permit you to add images with a link at the end of every post or page. This is another encouraging way that lets people visit your money pages. You can use a plugin or insert a code from autoresponder for including numerous optin forms throughout your blog. For instance, you can make use of a “ribbon” optin form which can be displayed at the bottom of the post or a “slide in” form at the side of the content or a popup that appears immediately when the user is about to exit the page. 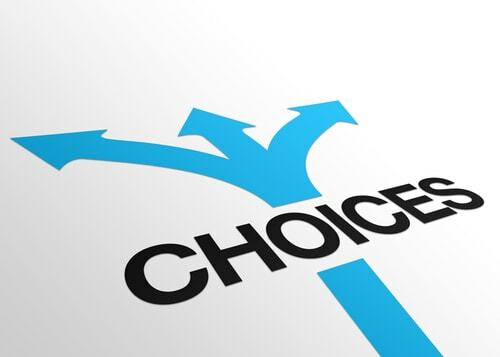 You shouldn’t give too many choices to people as it may lead to distractions. The visitors might get confused and won’t understand what should be done next, if you make your blog’s layout more chaotic. This many times results in lower conversion rates and lower revenue. To avoid this, keep your blog simple and see that the most important pages are just one click away at any given time. It doesn’t matter where the visitor is on your blog, simply make it easy for people to visit the most important pages on your site. After doing research, it is always best to actually test the ideas implemented to understand whether your research has proven fruitful. If you want to track the visitors’ data on your blog, Google tag manager is a must. It offers you some good methods to track all things on your site such as individual affiliate link clicks. Additionally, the data from this code is sent to Google Analytics as well as Facebook, if you execute it rightly. You get the insights about the audience that are clicking your significant affiliate links which are invaluable. After installing it, you are able to log into GTM and install other pieces of tracking code you might need in future, including Facebook code and Google Analytics. 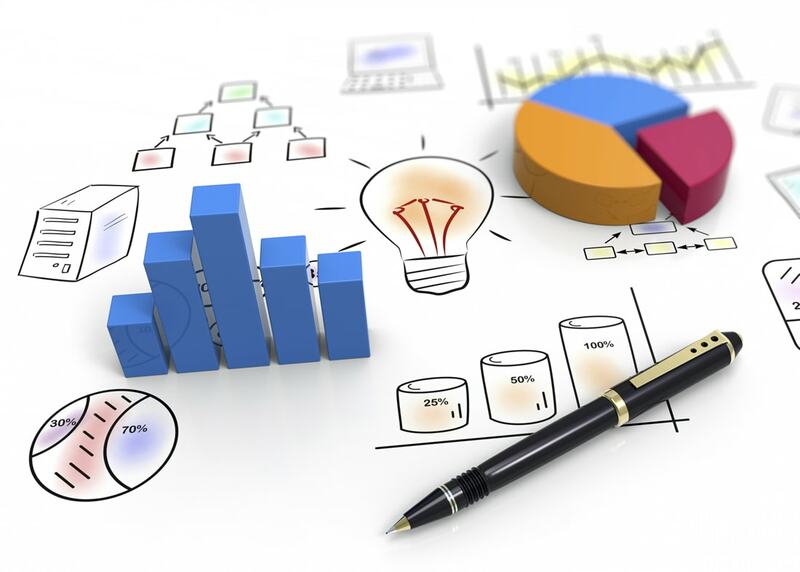 Google Analytics will offer you all the crucial data and of course, you will be checking it on regular basis. It tracks every small change on your site and gives you large useful demographic and interesting data. It also guides you on your site improvement in terms of bounce rate, time spent on particular page and several other factors. You can get a vast amount of valuable insights through this. With Facebook, you get the data about the people that visit your blog similar to Google Analytics but in a more detailed format. With this data, you can “re-target” your blog visitors as well as other audience with a relevant ad while they are navigating on Facebook. 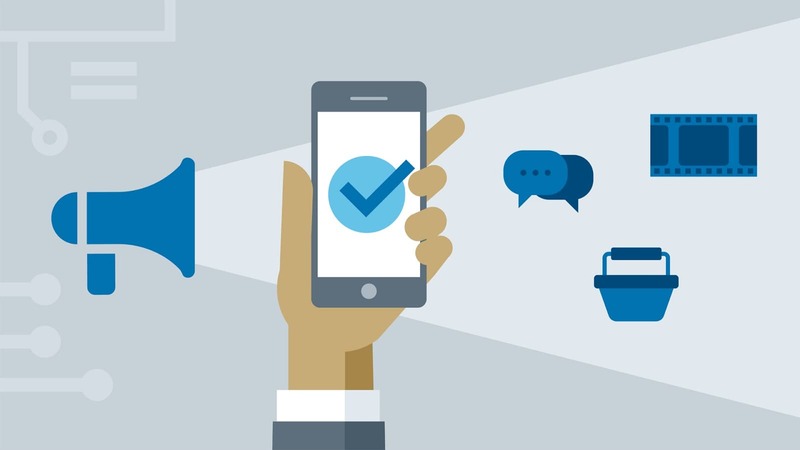 There are many people who either ignore or forget to pay a little attention to the experience of mobile visitors. You should be aware of the fact the mobile website visitors are increasing as compared to desktop visitors. You need to test your offers on mobile too as it might lead to good SEO and higher conversions. Related: How To Make Your WordPress Website Mobile Friendly? 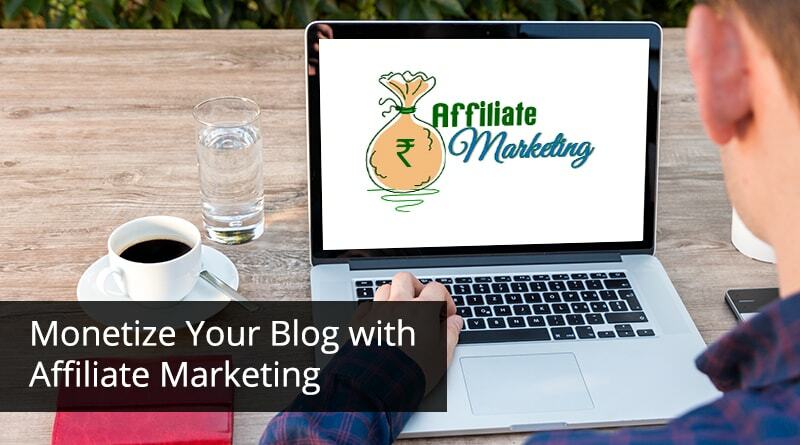 Now, you might have got a complete idea about monetizing your blog with affiliate marketing. You can take up some of the points from this and start working with your strategy to make money. I would say just be simple at the start and focus on content creation. Until your content is relevant and useful, you can improve your money pages and CTAs and revamp your offers if needed. 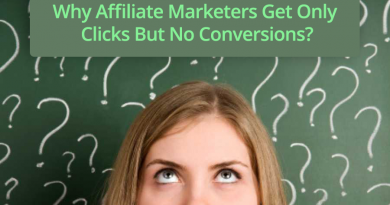 Hope this article helps you to gain high conversions and make more money as an affiliate. 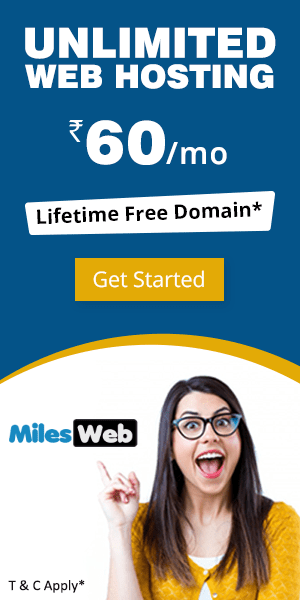 How Does MilesWeb Affiliate Program Works?